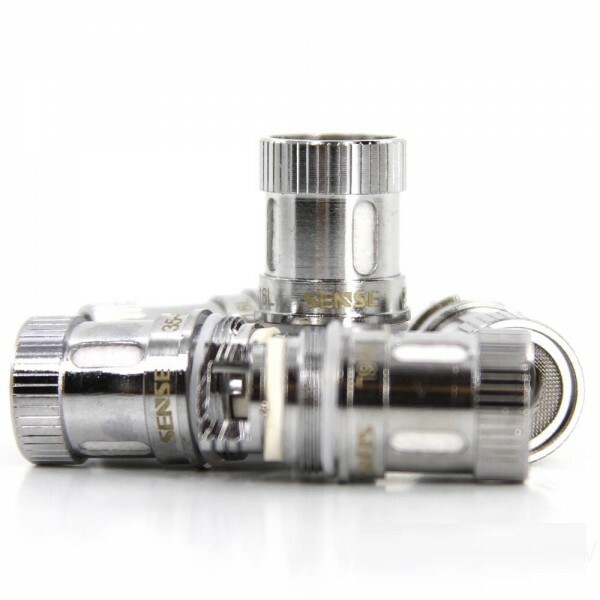 With a newly designed coil head, the upgraded Herakles Plus coils will produce a more flavorful vapor as well as increased volume of vapor output. Three different coil options are available. The 0.2Ω 316L stainless steel coils that will handle 30W - 80W. 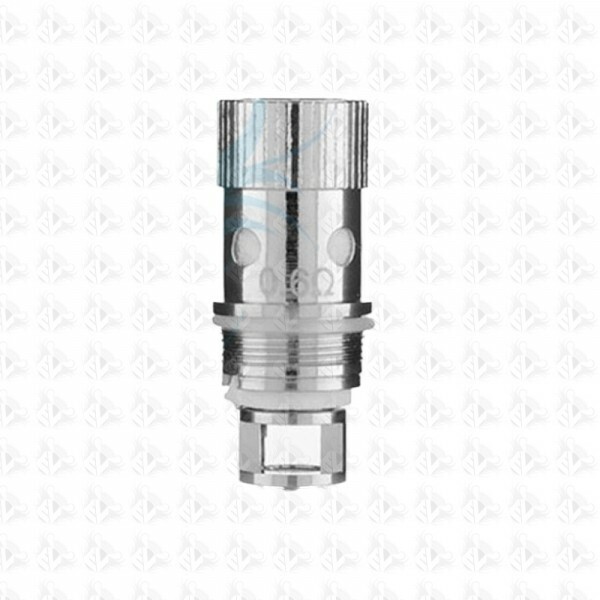 The 0.2Ω Ni200 is designed for temperature control so the user may dial in their preferred vaping experience down to the degree.